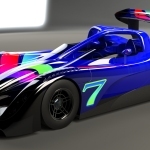 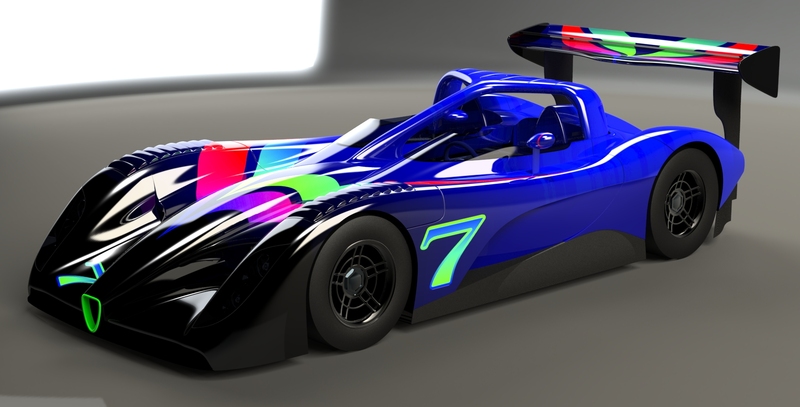 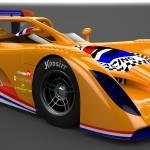 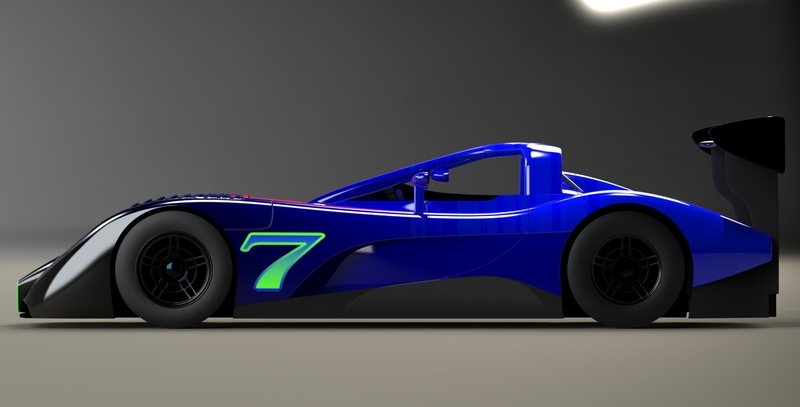 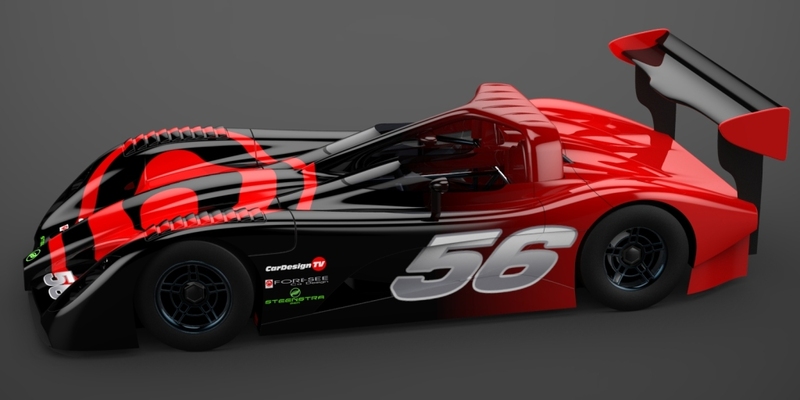 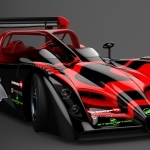 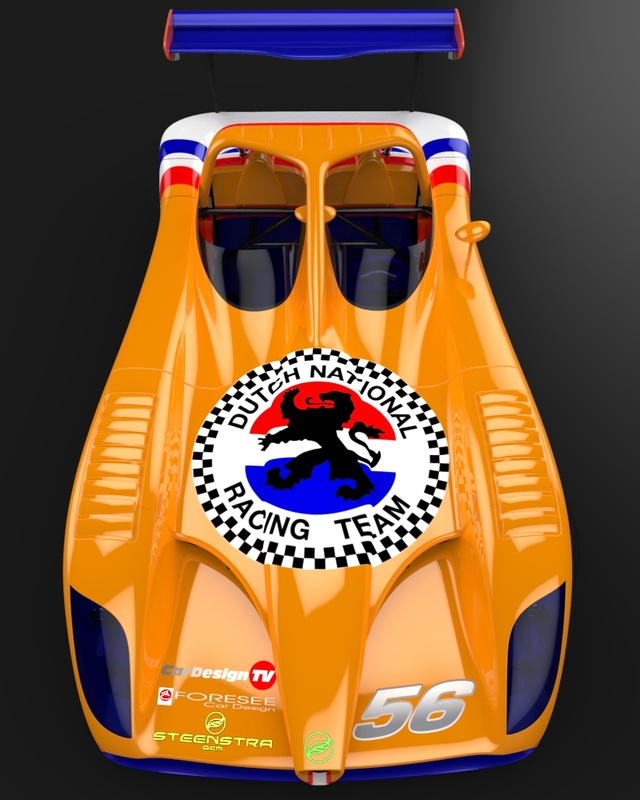 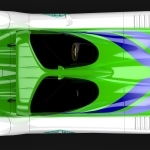 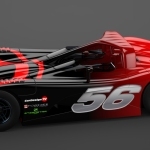 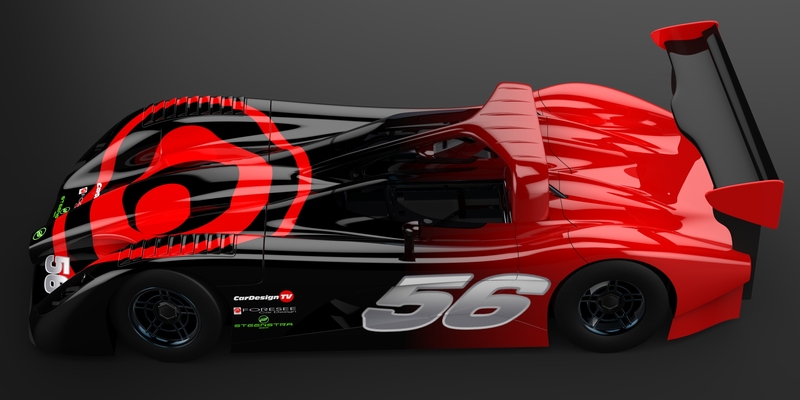 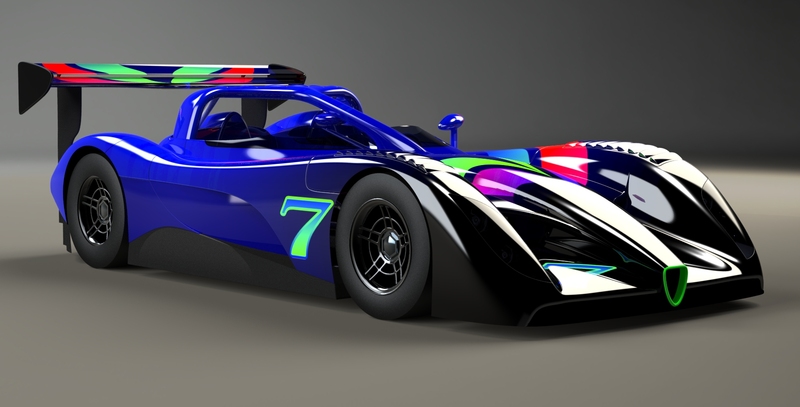 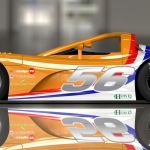 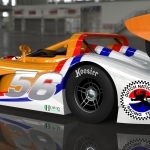 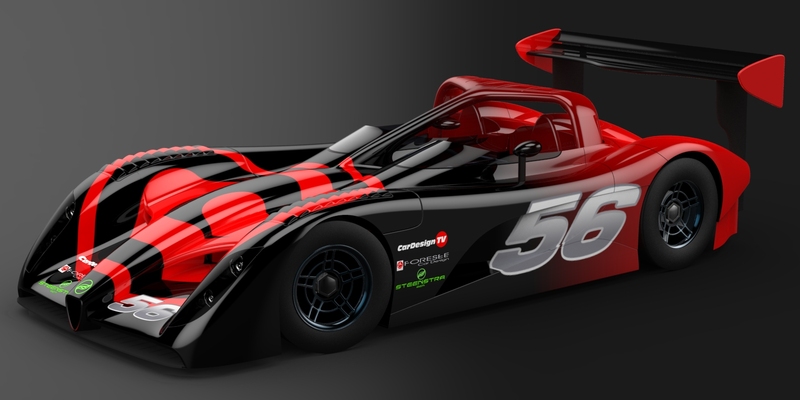 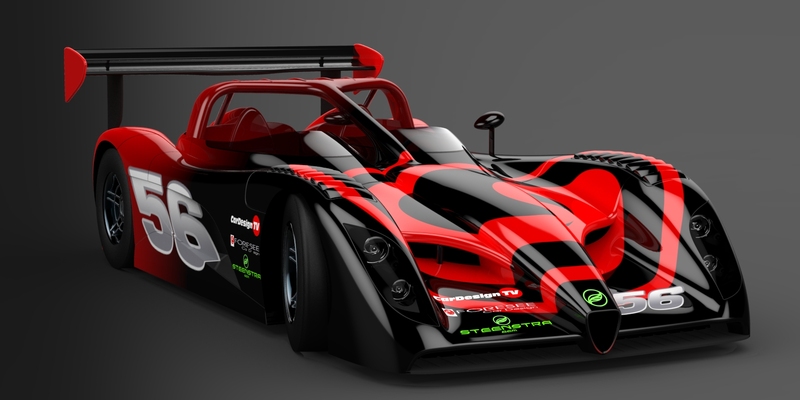 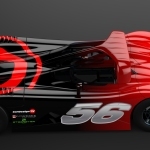 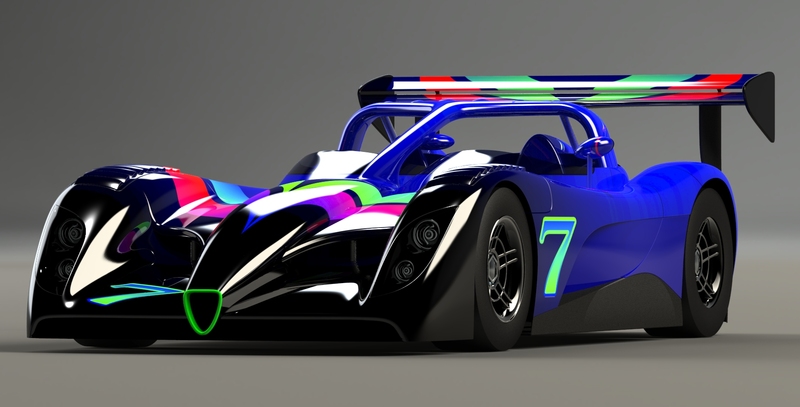 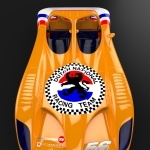 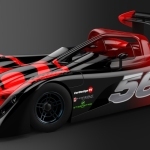 Commissioned by Huub Vermeulen of the Dutch national Racing Team, Cor Steenstra developed this affordable, strong, safe and excitingly fast proposal for an open LMV-A amateur series endurance race car. 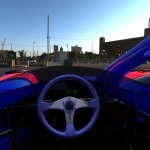 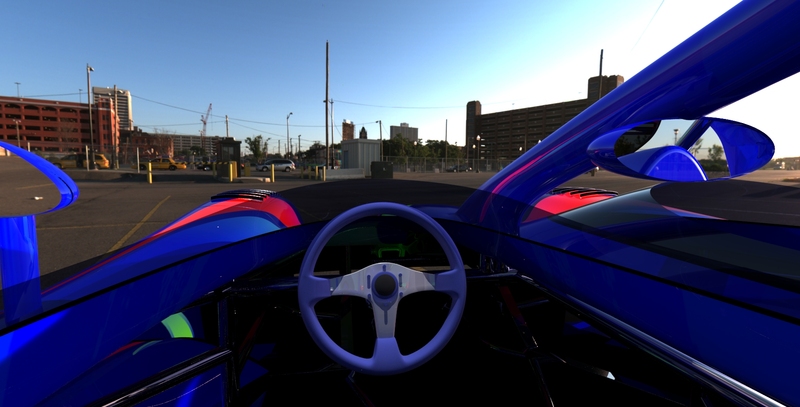 Despite being open, the innovative and unique triangular roll bar design allows for the vehicle to have a strong drivers’ cell in case of a roll over accident. 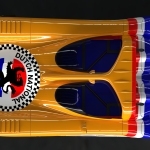 Should this roll-over situation occur, the driver, with the help of the track marshals, can flip the car back on its wheel, and he can drive back to the pits, replace needed damaged body panels, and be back out on the track again. 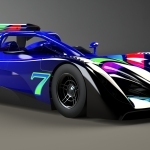 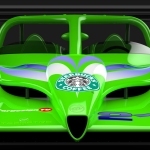 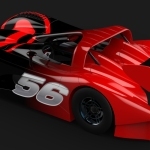 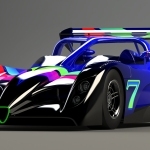 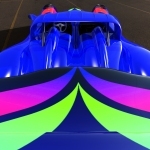 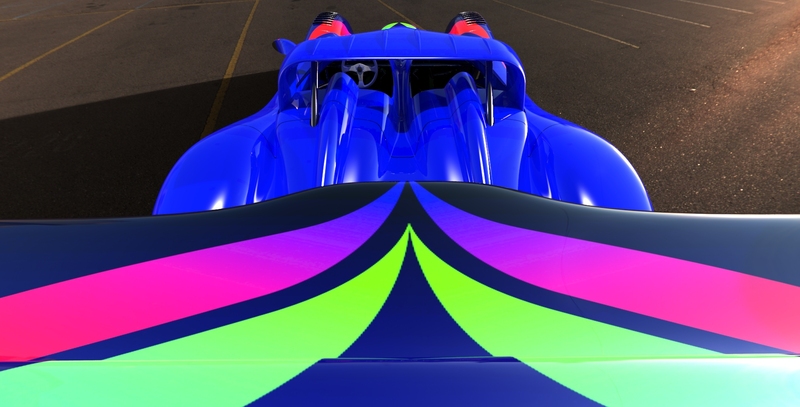 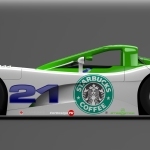 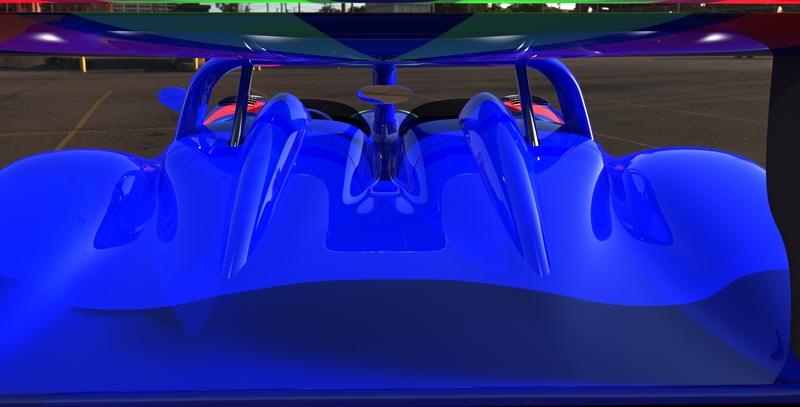 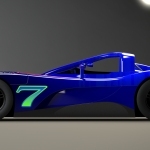 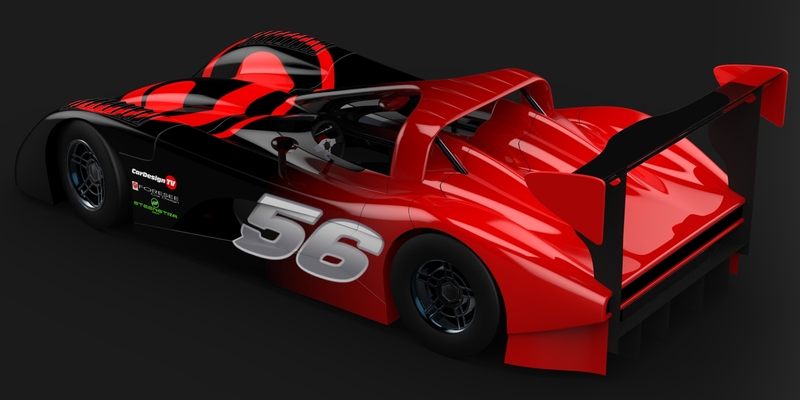 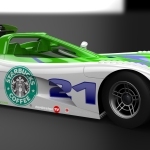 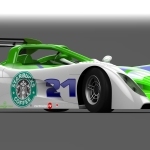 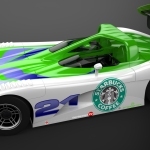 The chassis is a derivative of a current Nascar chassis, which is ultra strong, and due it’s mass production, relatively cheap in parts, allowing for the creating of a very affordable yet spectacular racing series.